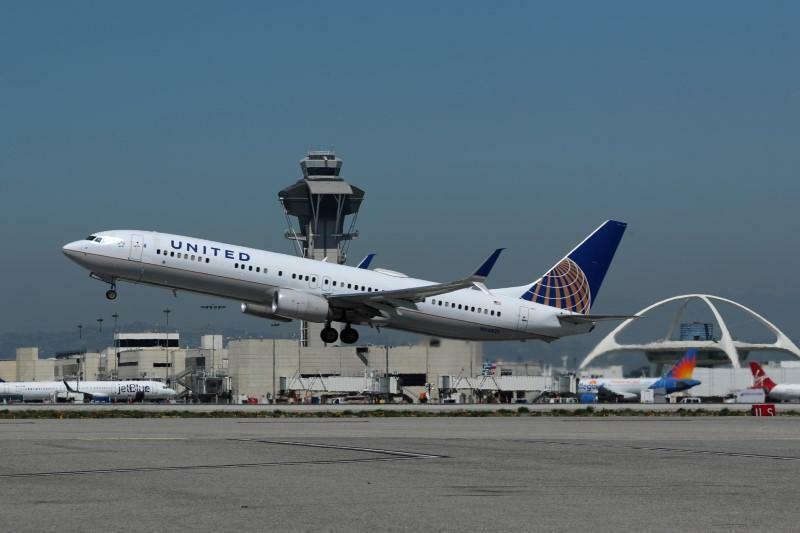 NEW YORK – A doctor from India, Vijakumar Krishnappa, 28, who is allegedly studying in the United States on a fellowship, has been charged with groping a 16-year-old girl who was seated beside him on a United Airlines flight to Newark Liberty International Airport. According to a federal complaint obtained by Consumerist, the teen girl was flying unaccompanied from Seattle to Newark on July 23 when she awoke to find the man touching her thigh. He removed his hand and she fell back asleep, only to wake up to the man touching her “groin and inner thigh” and trying to place his hand in her pants a short time later, reported Fox News. The girl notified the crew of the man’s behavior and moved to another seat. She also told her parents about the incident upon landing, but as the Washington Post reported, United Airlines seemingly did nothing to prevent the man from leaving the airport, much to the distress of her family. The FBI was called in to handle the investigation. After showing the girl a photo lineup they put together based on the flight manifest, the girl was able to identify the man who assaulted her as 28-year-old Vijakumar Krishnappa, who, according to the girl’s mother, is a foreign doctor studying in the United States under a fellowship. Krishnappa has been charged with knowingly engaging in sexual conduct with a minor. The Post adds that he was released on bond and placed under electronic monitoring. He has also been told to refrain from any contact with minors, although his attorney, John Yauch, says Krishnappa “adamantly denies” any charges. But it’s not just Krishnappa who is under fire; the girl’s family has also filed a complaint against United Airlines for failing to detain Krishnappa after the incident, NJ.com reports. A representative for United tells Fox News the airline is currently reviewing the case with authorities. The 16-year-old’s case comes to light just a month after American Airlines passenger Chloe King revealed how a fellow passenger masturbated in an adjacent seat while she slept. In King’s case, however, she claims American didn’t even allow her to switch seats.